The world lost a treasure yesterday. Robin Williams, comedian, dead at 63. Apparently from suicide. How could someone who brought so much laughter to others be so desperately depressed himself? Because with every gift also comes a burden. Human giftedness is an amazing thing. It enables people to design bridges, cure illnesses, think up apps, grow food, compose symphonies, enact justice, rescue the shipwrecked, sway opinions, and sooth the troubled souls of the insane. 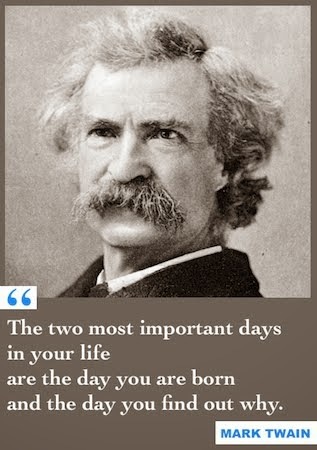 Indeed, nothing of consequence happens in the world apart from people gifted to the task. Including making people laugh. That was part of Robin Williams’ gift. He could also make us cry. Or just smile. Or simply see ourselves. He was, at heart, a born actor, someone able to assume a role in such a compelling way that we no longer saw him as Robin Williams. Indeed, we no longer saw him at all. Instead, we saw an altogether different human being, a creation made out of “nothing more” than a man dressed up in a costume and makeup, animating a character using purely his own voice and mannerisms. It was a profoundly brilliant gift. A gift of such magnitude that it probably shows up only once in a generation. So what is the experience of being someone who is able to assume different roles? What must it be like to go to work one day and “become” Dr. Sean Maguire (Good Will Hunting), go to work another day and “become” Adrian Cronauer (Good Morning Vietnam), and go to work yet another day and “become” Mrs. Doubtfire? On and on. Put on the clothes. Put on the makeup. Assume the character. “Sell” that image. Bring that individual to life. Step into an entirely new identity. It’s genius if you can do it. But is there a cost? Does the rare ability to portray a role play tricks with one’s own sense of being? So yeah, I can convincingly play the parts of all these amazing characters? But who am I? When the makeup is wiped off and I go home, who is this person called me? At The Giftedness Center we have worked with lots of folks who, like Robin Williams, have acting ability. Also lots of artists and musicians. Creative types, as they are called. One of the common drivers of that form of motivation is called Realize Concept. The idea is that the person is driven to take what starts as “nothing” but an idea or concept and then realize it—that is, bring it into reality, make it real in some way, whether it’s a song, or a poem, or a story, or a cake, or a character. As I say, it’s a brilliant gift, actually rather God-like in that it’s an act of creation (by the way, all gifts mirror something that God does in an infinite way). But with every gift comes a burden. Just bearing the gift—just by being who one is made to be—extracts an emotional toll on the person who bears it. All gifts have a certain burden attached to them, whether your gift is designing things, organizing things, singing, solving problems, keeping things in good working condition, teaching, analyzing numbers, starting a business, selling, managing, fixing, or building. In the case of Realize Concept, we see an above-average incidence of depression—and not surprisingly, often the abuse of drugs or alcohol as a means of self-medicating that emotional pain away. Realize Concept folks also have higher incidences of job turnover, divorce, bi-polar disorder, manic-depressive disorders, and other emotional challenges. In short, Realize Concept folks tend to be extremely vulnerable emotionally. That’s because emotions factor so heavily into their ability to bring a creation to life. Their emotions are like a Stradivarius, capable of producing exquisite music in the hands of a master, but quite fragile and, if not cared for well, easily broken, perhaps even destroyed. It’s a vulnerable thing to get up on a stage or in front of a camera and act. There is no safety net. It’s just you and the audience. Your performance is all there is. You fill the space, you command the moment, you create the persona, you “sell” the character. Let’s be clear, acting was something that Robin Williams could not not do. It was his life—quite literally. And he obviously loved doing it. 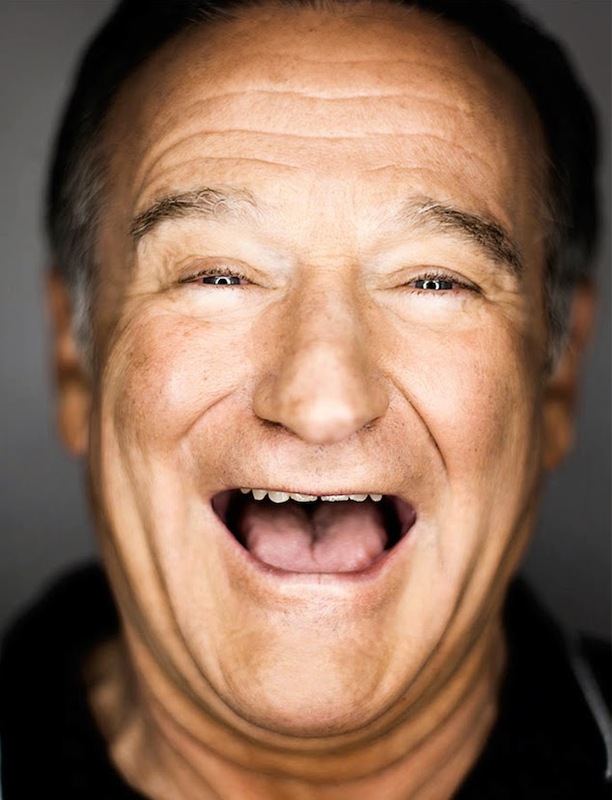 Apparently if at least two other people were in the room, Williams would go into his classic bit, firing off a rapid string of jokes and one-liners, self-deprecating and making fun of things that people take too seriously. In short order, he’d hear laughter from his listeners, sometimes so much that whatever “work” was at hand had to be stalled for everyone to compose themselves. He could not not keep the gift from expressing itself. Nor could he escape the burden of the gift. None of us can. It was said, “To whom much is given shall much be required.” That means we’re responsible to use whatever we’ve been given for the purpose for which it was given. And it’s always a joy to use our gift. Even so, just in using the gift, the gift itself requires something of us. We do well to figure out what that price is for our particular form of giftedness, and do whatever it takes to manage that cost, lest the burden of the gift be our undoing. Question: What is the burden of your giftedness? One of the ultimate "Realize Concept" people on the planet may be Daniel Day-Lewis. His intense preparation seems unmatched (and reportedly troubling to some cast and crew members at times). He becomes --and then lives-- his character. He quit acting at one point to become a cobbler and apprenticed under a world-class craftsman. After returning to acting, two Oscars later, he left again to return to the simple life of working with wood. The common denominator is his enormous attention to detail and need for privacy. (He lives in a secluded rural area in Ireland.) He says he needs working as a wood craftsman is what enables him to recharge artistically. He is on a five-year sabbatical and has been known to take that long between acting projects as he is enormously selective about them.